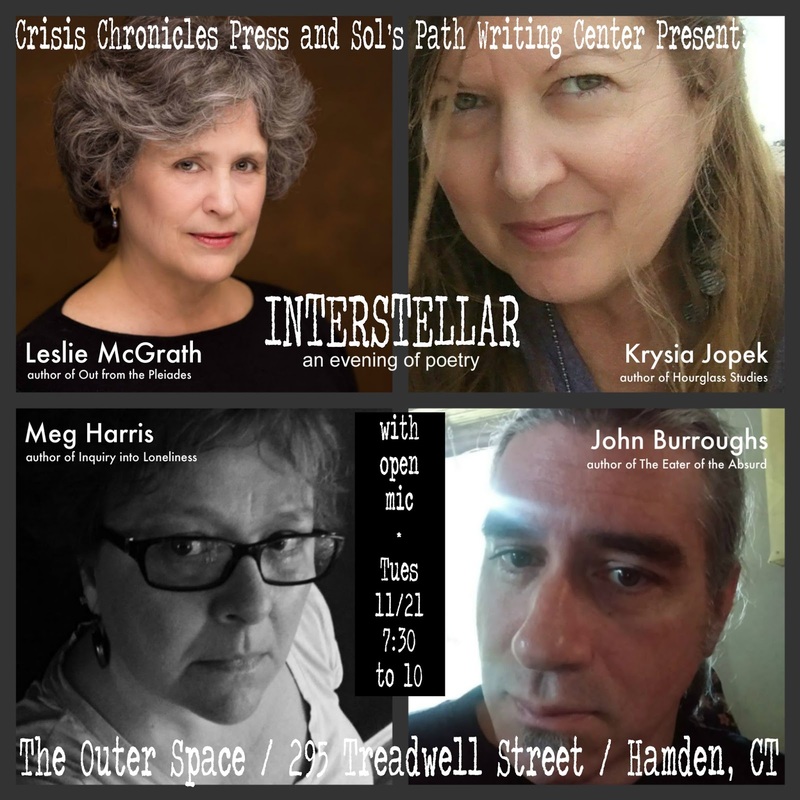 Crisis Chronicles Press and Sol's Path Writing Center present an evening of poetry featuring Leslie McGrath, Krysia Jopek, Meg Harris and (all the way from Cleveland, Ohio) John Burroughs at The Outer Space, 295 Treadwell Street in Hamden, Connecticut. We will celebrate the release of two new Crisis Chronicles Press books, Harris' Inquiry into Loneliness and Jopek's Hourglass Studies. 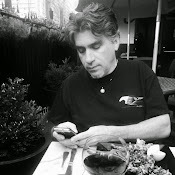 Please join us for this out of this world event. Free admission, and an open mic will follow the features. 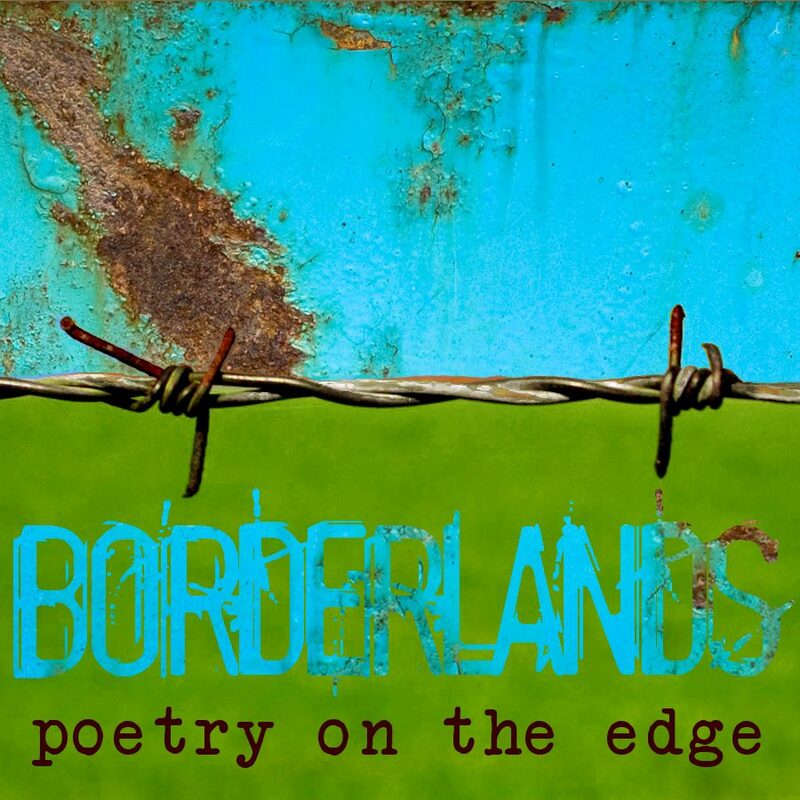 Available for $15 from Crisis Chronicles Press, 3431 George Avenue, Parma, Ohio 44134 USA. This month, Crisis Chronicles Press will celebrate/release the long-awaited collaborative book Oct Tongue 2, featuring at least 31 poems each by Lyn Lifshin, George Wallace, Dianne Borsenik, Eric Anderson, Juliet Cook, Mark Sebastian Jordan, Margaret Bashaar and Kathleen Cerveny during Borderlands: Poetry on the Edge at Main Street Books in Mansfield, Ohio. At least five of the authors will read. Hope to see you there! 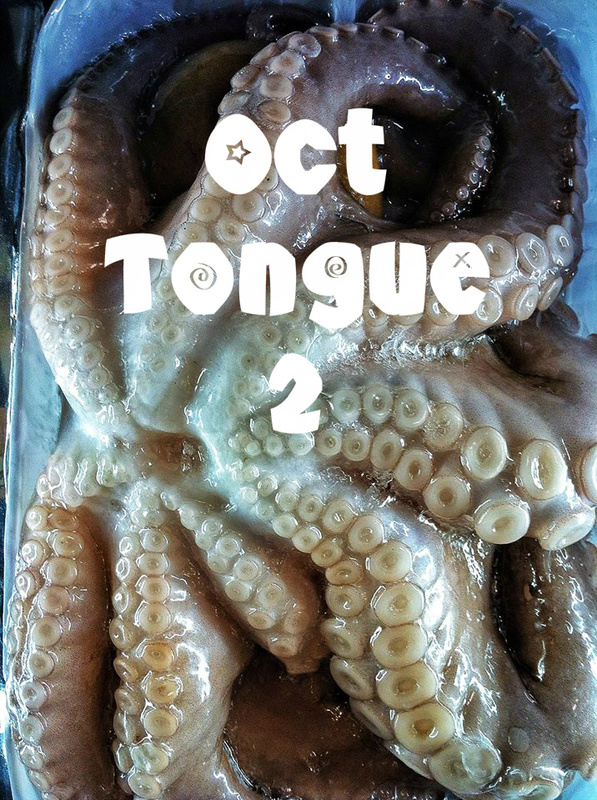 To pre-order Oct Tongue 2, send $10 (plus $3 for shipping) to Crisis Chronicles Press, 3431 George Avenue, Parma, Ohio 44134.